Lady Black attended Penrhos College in North Wales before studying at Durham University. The first lawyer in her family, her initial career at the Bar involved a broad range of criminal and civil work, although she later specialised in family law. For a period in the 1980s she taught law at Leeds Polytechnic. She was a founding editor of the definitive guide to family law practice in England and Wales, and continues to serve as a consulting editor. Lady Black was appointed to the High Court in 1999, assigned to the Family Division. 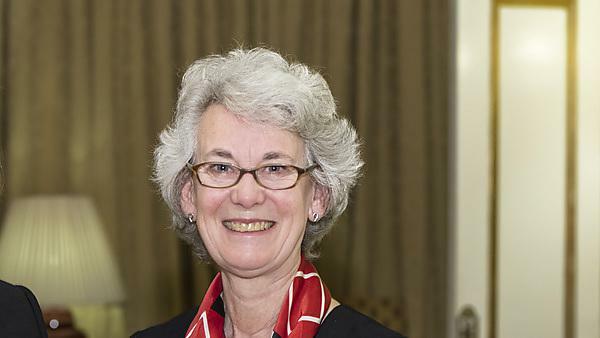 In 2004 she became the chairman of the Judicial Studies Board's Family Committee, until her appointment as a Judicial Appointments Commissioner in 2008, where she served until 2013. In 2010 she was appointed a Lady Justice of Appeal and in 2013 became Head of International Family Justice. Recently on 2 October 2017 she took office as a Justice of the Supreme Court.